Baruch CAPS Payroll program is industry-driven and led by seasoned professionals. You may register for individual classes, or you can apply for a certificate. 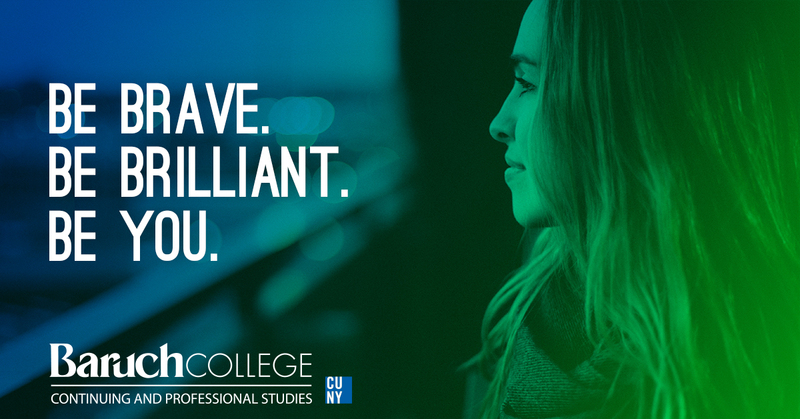 Certificates offer a significant discount over taking several individual accounting classes and will provide you with a solid credential backed by Baruch College’s reputation as a world-class business school. Designed for both beginners with little payroll experience and professionals looking to advance in the field, this certificate is ideal for organized people who possess strong analytical and problem-solving skills. Upon completion and with appropriate on-the-job experience, students are prepared to sit for the American Payroll Association’s Fundamental Payroll Certification (FPC) exam. Certified Payroll Professional (CPP) is a comprehensive course providing you with a solid understanding of advanced payroll topics necessary for payroll managers and supervisors. This course is ideal for experienced payroll professionals seeking compliance training, professional development or CPP certification preparation. This course teaches fundamental payroll calculations and applications, providing you with the basic knowledge and skills required to maintain payroll compliance and avoid costly penalties. This course is ideal for new payroll professionals, those who support the payroll industry, and those who are preparing for FPC certification.